A gasoline station franchise is highly advantageous because everywhere and anywhere in the country, people need gasoline and other oil/gas products to fuel their vehicles (be it motorcycles, cars, boats, etc.) or to provide light and electricity for some. 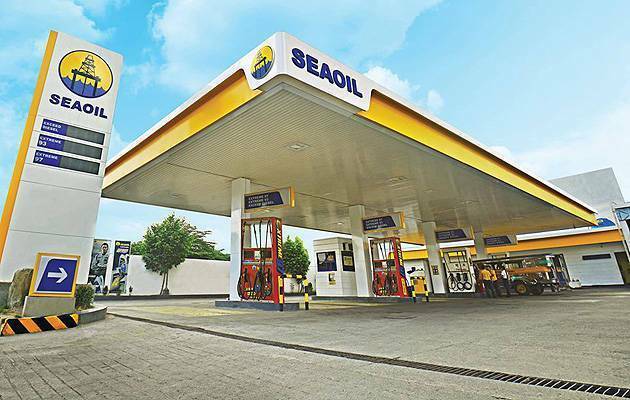 What makes Seaoil gas station a good franchise option is that it offers low franchise fees – much lower compared with well-known brands – and it is actually easy to operate since there are already existing guidelines you just have to follow. Initial investment package: P2 – P8 million, depending on location, size of gas station, etc.